Joined in January 1967, released January 1973. 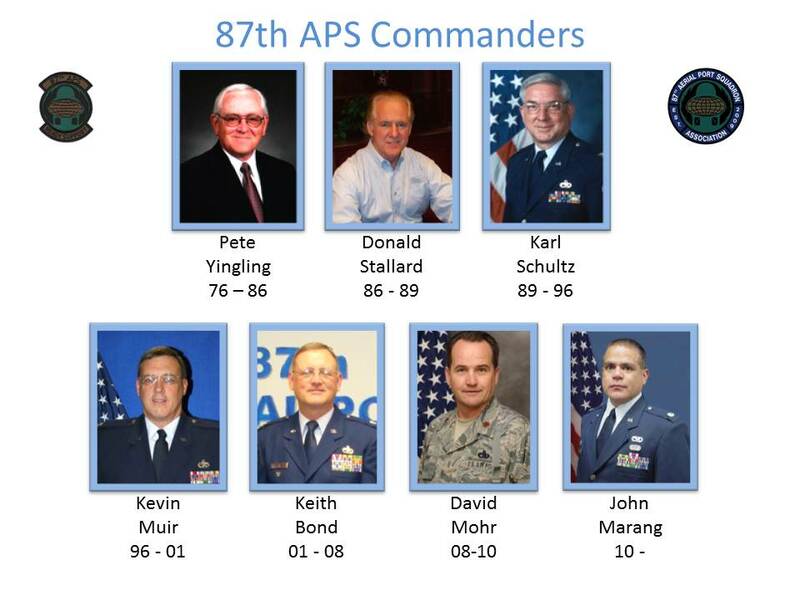 Based at McClellan AFB, 87th Aerial Port Squadron Commander Col. Hardy. 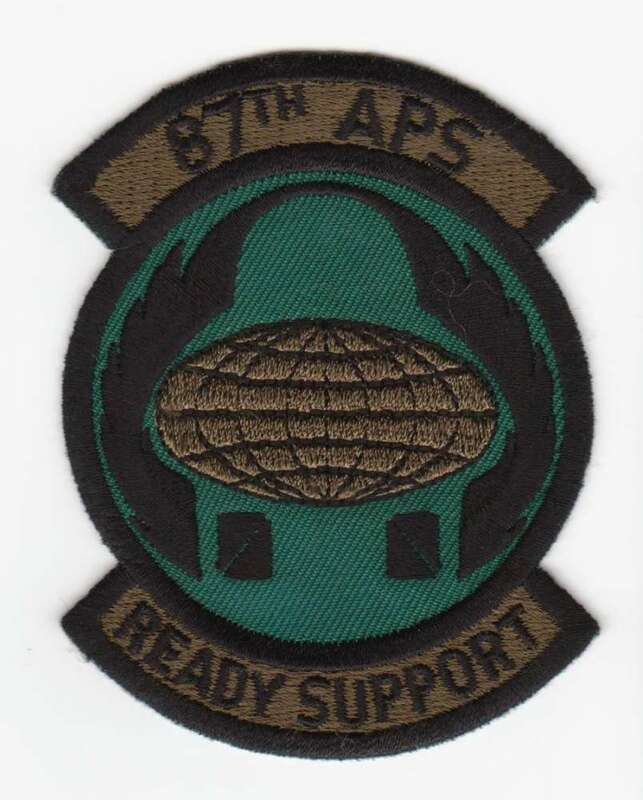 The 87th was in the reserves in 1977. Were you active duty or reserved?